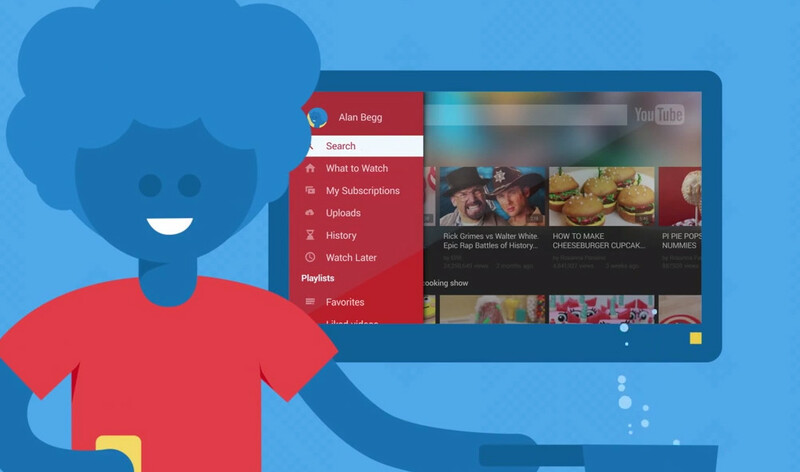 The TV interface of YouTube at youtube.com/tv will be easier to use in the future: It announces improvements in the search and the channels on. The core of this improvement is the guide that the tablet, smartphone or computer familiar menu at the side. About Here one has the usual access to all important functions around videos, playlists and subscriptions. Alternatively, it is of course still possible to output to a connected Chrome Cast. The video above gives you a brief overview of your options. It is definitely an improvement from the previous version of the TV-webapp. The update is available now via Xbox find one, the rollout to other classes of devices can take several weeks.